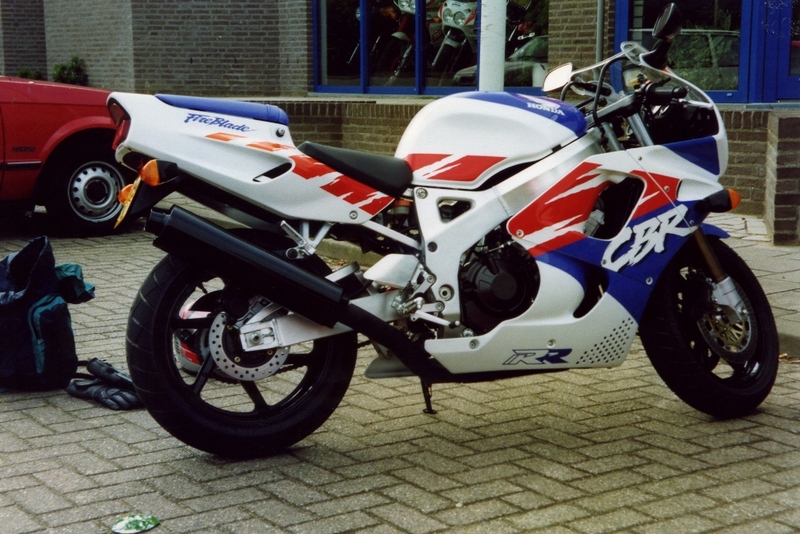 Early in 1992, a very revolutionary motorcycle, the Honda CBR 900 RR Fireblade, was launched. In a motorcycle magazine Sjaak read the outstanding results of a driving impression on an Australian racetrack. He simply HAD to have that fantastic handling bike! 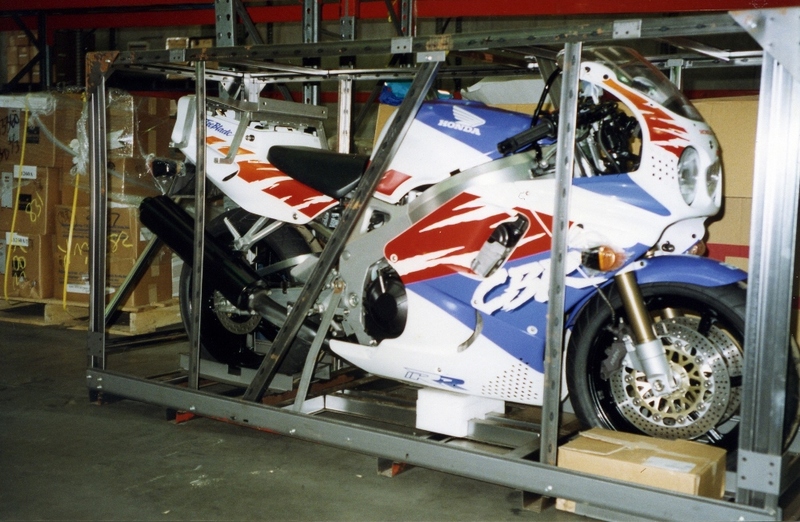 At the motorcycle store, Van Hoogstraten in the Dutch town Blerick, he traded in his Honda CBR 1000F that he rode at that time and ordered, without ever seeing one, a brand new Fireblade. However, he had to wait until late May before the first ones came to Europe. 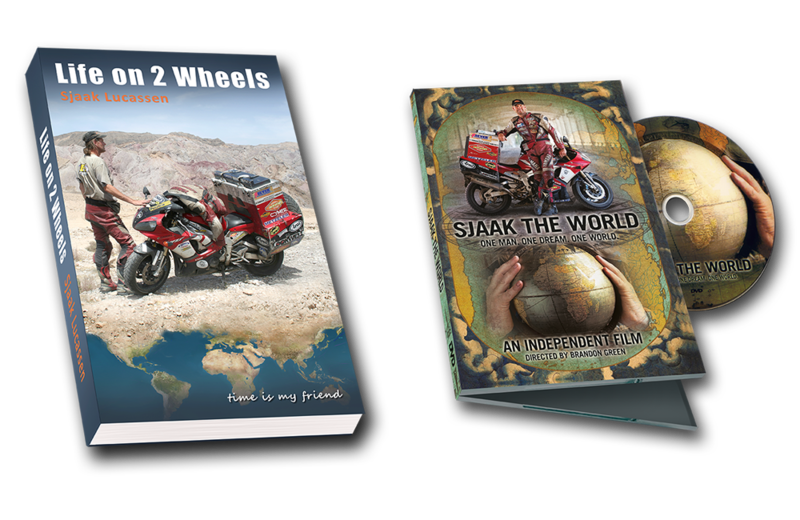 Between working in his market garden and at the potato trader, he did some 5,600mi/9.000km during that summer. Then the bike was put back in the original crate it came in from Japan. 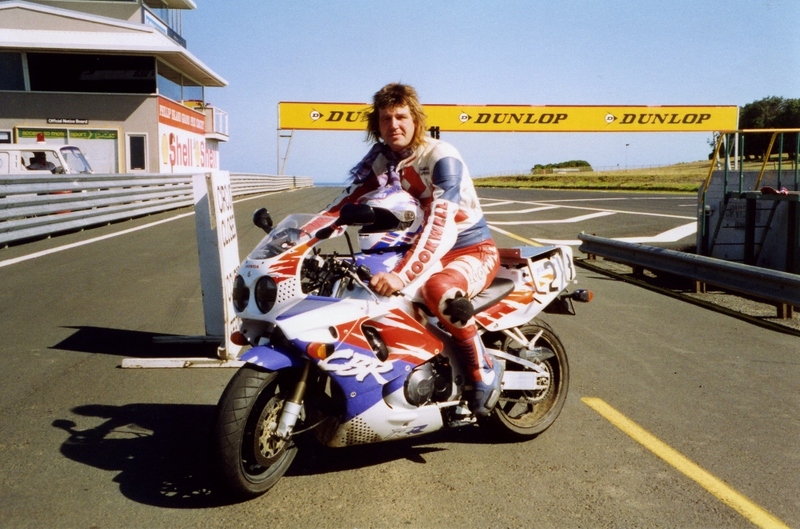 Sjaak had kept that crate because even before purchasing the bike he had decided to take a while off work to discover Australia with his ‘Blade’. 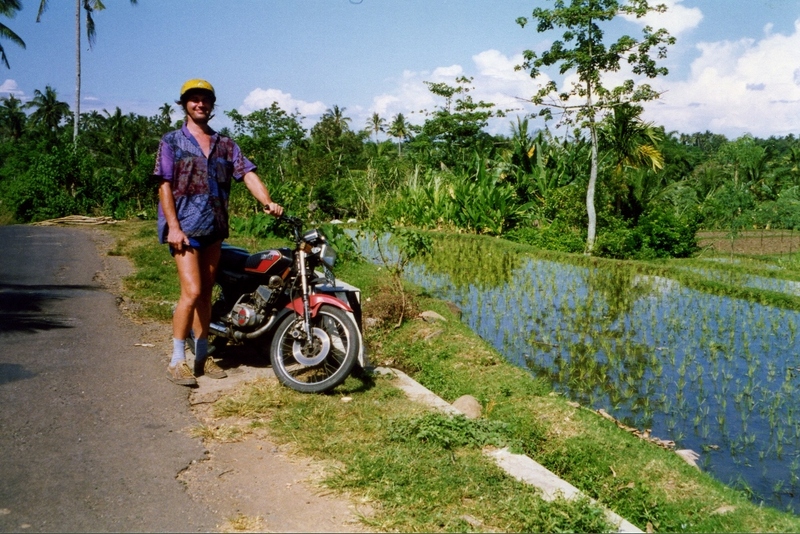 The idea to ride through the vast emptiness of down under attracted him for a long time. 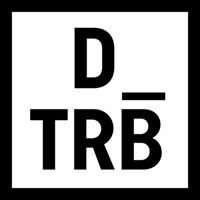 Seeing a documentary about the tropical cyclone (hurricane/typhoon) Tracy hit the city of Darwin on Christmas 1974, had only strengthened that feeling. In the fall of 1992 the crate was transported by a cargo ship to Sydney harbour. “I’m on my way”, Sjaak answered and bought a plane ticket even the same day. He gathered his togs, wished his family and boss a nice wintertime and left. 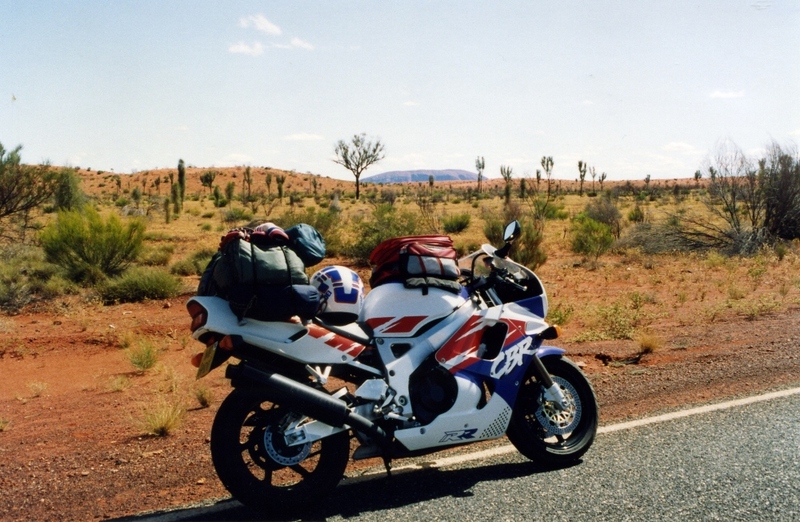 Three days later the Fireblade passed customs and the Australian adventure could begin. 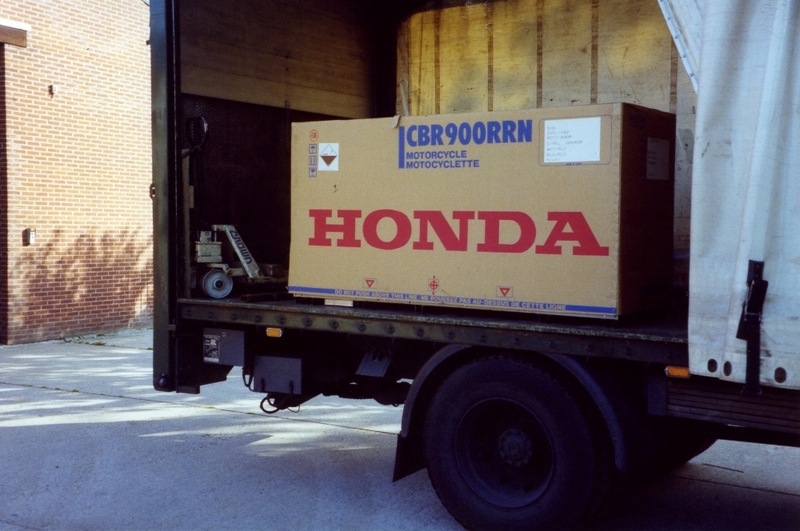 the bike was sent to the Netherlands, the same way it came over. but for him backpacking was far from the real thing!